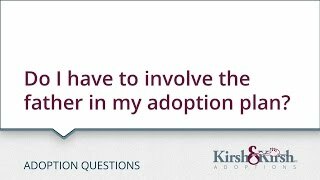 Adoption Questions: Do I have to involve the father in my adoption plan? Adoption Questions: Do I have to involve the father in my adoption plan? 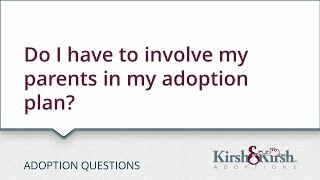 Adoption Questions: Do I have to involve my parents in my adoption plan? Adoption Questions: Do I have to involve my parents in my adoption plan? 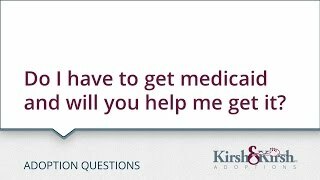 Adoption Questions: Do I have to get medicaid and will you help me get it? 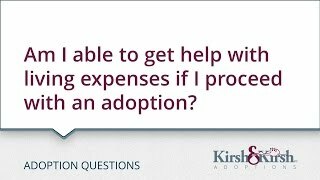 Adoption Questions: Do I have to get medicaid and will you help me get it? 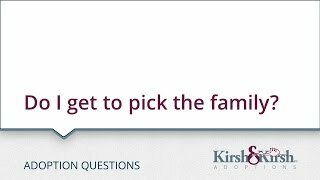 Adoption Questions: Do I get to pick the family? Adoption Questions: Do I get to pick the family? 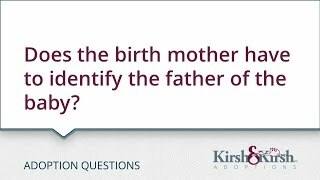 Adoption Questions: Does the birth mother have to identify the father of the baby? Adoption Questions: Does the birth mother have to identify the father of the baby? Adoption Questions: As the expectant mom, do I get to name the baby? 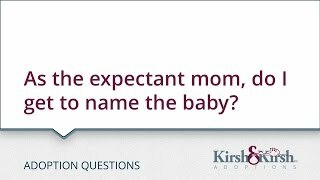 Adoption Questions: As the expectant mom, do I get to name the baby? 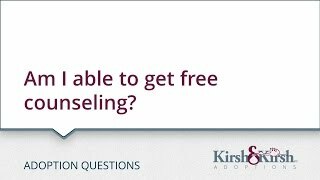 Adoption Questions: Am I able to get free counseling? Adoption Questions: Am I able to get free counseling? 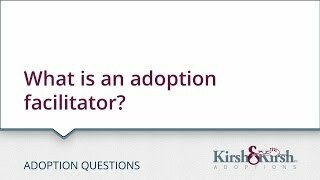 Adoption Questions: What is an adoption facilitator? Adoption Questions: What is an adoption facilitator? 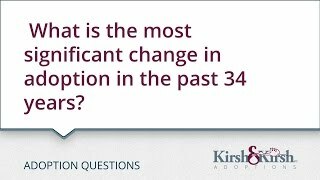 #AdoptionQuestions: What has changed in adoption in the last 34 years which you think is significant? 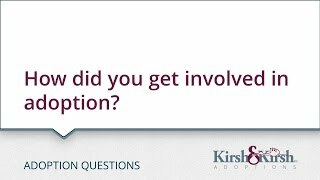 #AdoptionQuestions: How did you get involved in adoption? Adoption Questions: Can a private adoption be an open adoption? Adoption Questions: Can a private adoption be an open adoption? #AdoptionQuestions: What is the second most often cited reason for a woman to give up her baby for adoption? 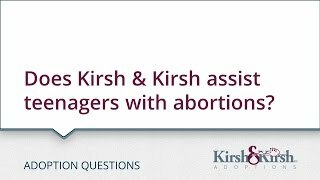 Adoption Questions: Does Kirsh & Kirsh handle open adoptions?